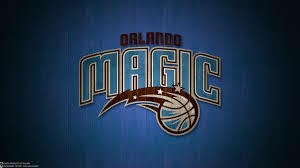 Orlando, Fla. – – The new look Orlando Magic secured a much-needed 105-86 win against the Atlanta Hawks on Saturday night at the Amway Center. With Atlanta in playoff position and Orlando’s hopes fading, it was the Magic that dominated the game, holding a comfortable 20-point lead in the fourth quarter. The Magic, for the most part, would play a selfless, defensive style of basketball that put Saturday’s win on the short list for their best performance of the year. The Magic would go on a 14-5 run in the second quarter fed by free throws and Hawks turnovers, after which Atlanta would never truly recover. In one of the few such occasions this season, the Magic closed out a home game early and easily coasted to a comfortable win. For Orlando, it was all about speed and transition. The Magic would score 27 points in transition and turn 18 Hawks turnovers into 26 points. After playing and big using Nikola Vucevic and Serge Ibaka in the frontcourt for most of the season with limited success, it was time for a change. New Magic man Terrence Ross has been a difference maker on both ends, and continued his strong play on Tuesday, scoring a game-high 24 points with four rebounds, two steals, and two assists. When asked about new teammate Terrence Ross, Aaron Gordon referred to him as a “lethal weapon” and a “prolific scorer”. Now with this new style in place, everyone looks more comfortable out there. Elfrid Payton notched a near triple-double from his point guard spot with 15 points, nine rebounds, and nine assists. Aaron Gordon, now back to his familiar power forward role after playing the three all year, had one of his best games of the season. The third-year man out of Arizona notched 18 points, three rebounds, three assists, and two steals. Whatever positive metrics the new lineup can be measured by, including holding the Hawks to 38 percent from the field, registering 11 steals, or hitting 23 of their 24 free throws, the best takeaway was the amount of fun the Magic were having. Gone are the clunky days of Aaron Gordon finding his shot at the three, Jeff Green playing heavy minutes over Mario Hezonja, and the three-headed center rotation of Ibaka, Vucevic, and Biyombo that never seemed to gel. An added beneficiary of the change is that second-year swingman Mario Hezonja has seen an increased role. Hezonja has shaken off the cobwebs, and the defensive deficiencies, since the break. On Saturday, he was 2-of-6 from the floor, but his active hands and intelligent passes helped to frustrate the Hawks. The Orlando Magic (22-38) will have a rare three-day recess before taking on the New York Knicks (24-35) at home on Wednesday. 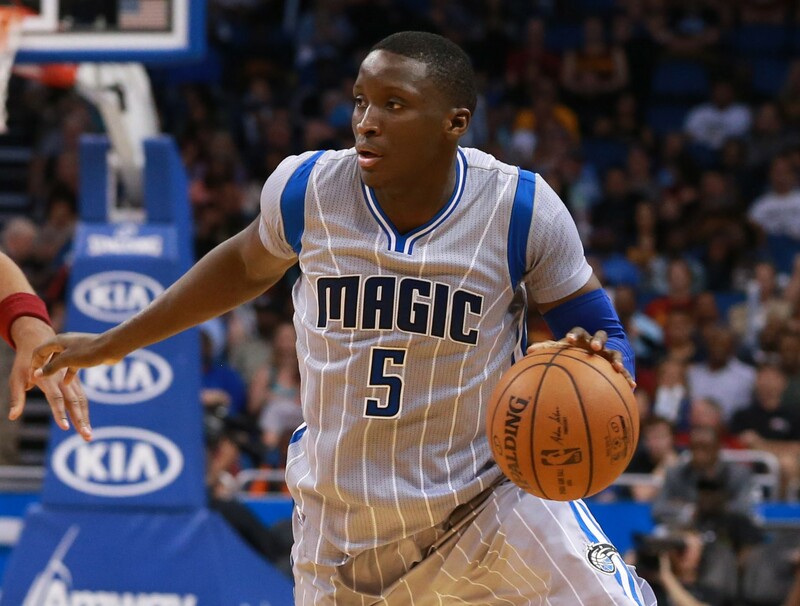 After Saturday’s win, the Magic are still 10-19 at home, but they will look to build on their new identity against a Knicks team that has had its share of struggles this season.